Hoo boy! Lots to talk about today. I hope you don’t mind, but I might have to do a pseudo power point prez here because to write all that prose is overwhelming me and I will end up just not writing anything. 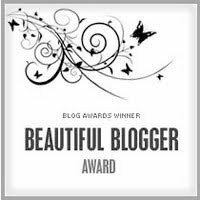 Thank you to Robin and Karen who nominated me for the Beautiful Blogger award! I will address this award and it’s attendant responsibilities in a later post. But for now, a heartfelt thank you to both for their compliments and for the award. 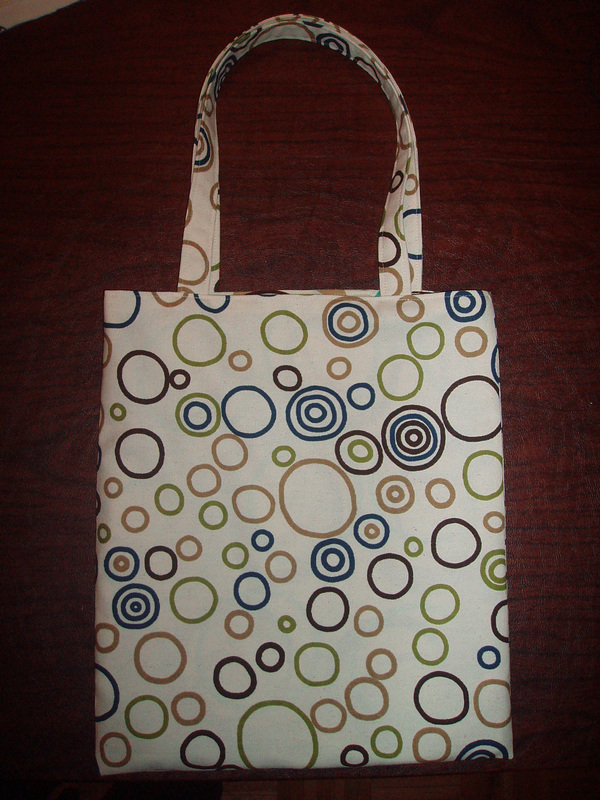 I made a new tote bag!!! 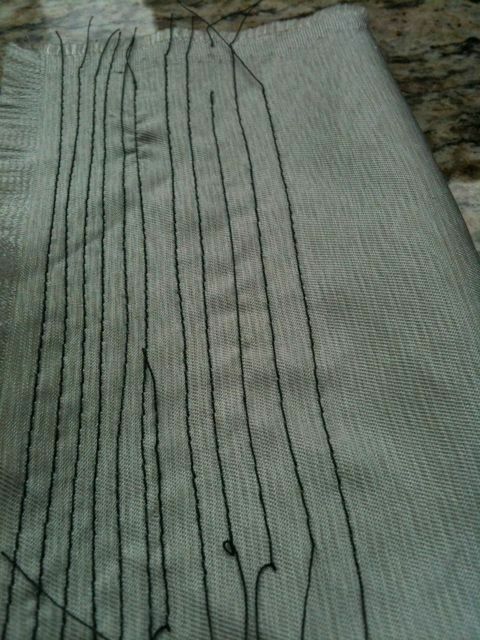 My lining fabric -- recognize it? I think I am going to use the FW to make my fall coat. How exciting is that?!?! Oh, and I can’t forget to tell you of an impromptu coffee I had with Marji this morning before work. Her boat is docked across the river which she posted on FB last night. I told her I was a ferry ride away and we made plans to have coffee. I have to say it was minor miracle that I got out of the house before 8:30am much less arrive at a destination by 8:10am WITH TODDLER IN TOW, I might add. I am impressed with myself. We talked for what seemed like 5 minutes, but 40 minutes later, I had to go to work sadly. I could have talked with Marji for hours! I hope we meet again. I hope to start my coat muslin tonight. I bought heavy muslin so I would have a more accurate idea re: fitting issues. Wish me luck! 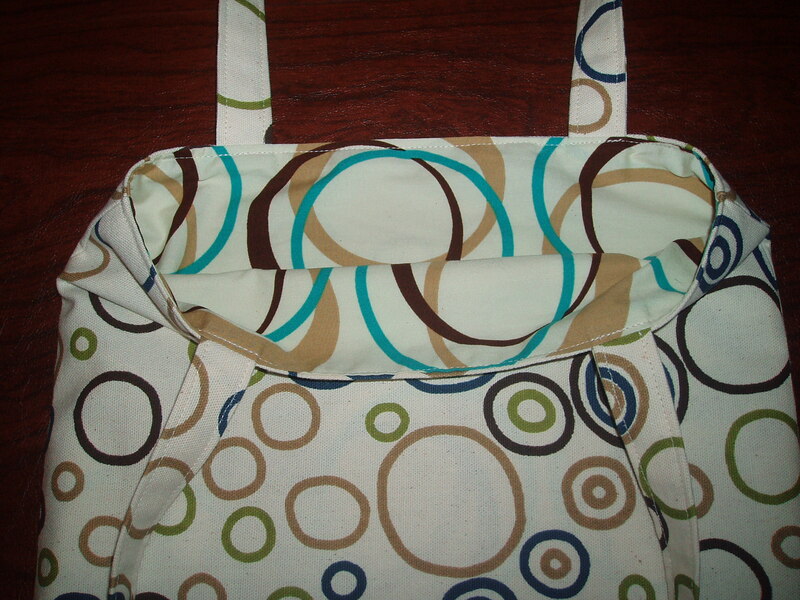 This entry was posted in Accessories, Creative Space, Sewing, Sewing Machines. Bookmark the permalink. Great idea to use heavier-weight muslin to test the coat fitting! Bullet pointed posts are A-OK, too, BTW. 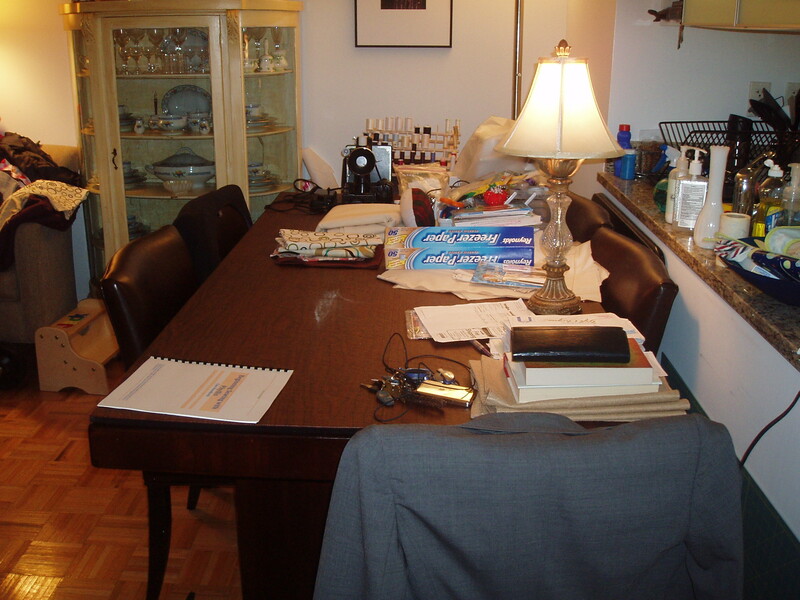 And yeah, I made arrangements for my Viking – posted it in the PR classifieds. No takers yet so I may go the Ebay route. 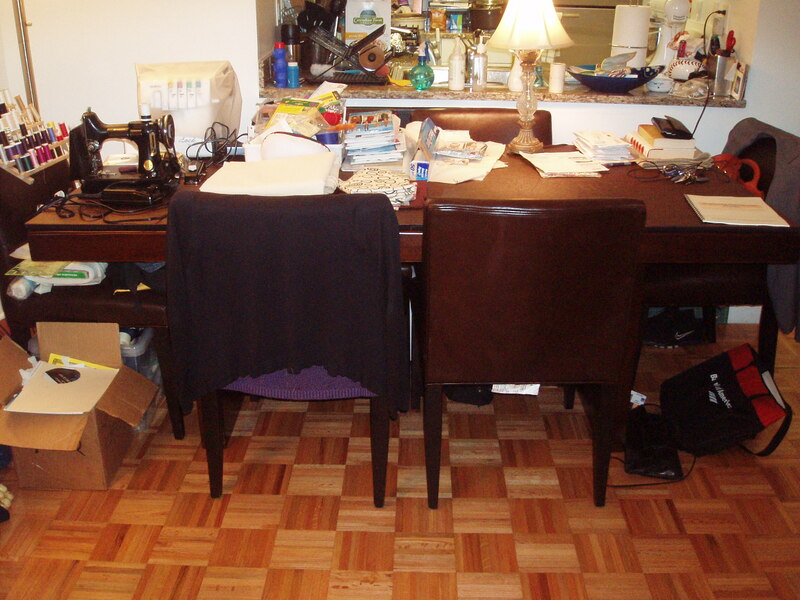 I empathize about having to clean the sewing space in order to find things. (Keep in mind that my place is much smaller than yours!). I have no clue about the FW issue but hope someone else will chime in. It’s great to see that you are enjoying the FW. 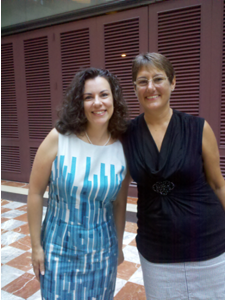 Glad you got to meet Marji – I should have been a fly on the wall :-). Does the FW have a drop in bobbin (the 66) or the standard vertical (the 15)? When you loosen the the top thread as much as you can, is the bobbin thread still too tight. Email me directly if you want to. Been catching up with your blog (I am behind with everything): Purple Trench! Very exciting – will watch your fitting with great interest. Simplicity Sheath dress! I’ve been looking at that too. I never wear dresses much, but I like them. I think I don’t wear them because rtw in a dress doesn’t work for me – does it really work properly for anyone? I can’t see it. I’m so happy that you got to meet Marji! Isn’t she just awesome! There is a great Yahoo Group called “Vintage Singers”. It is very active and has TONS of really useful information. Your Featherweight is one of the favorite models, so there might be info there on your tension problem. I have a vintage Singer 201k. I had the same problems when I first brought mine home. It really just needed a service (about AUD$100) and then it has run like a dream for about 7 years, really worth the money to me! Congrats on the clean up and the meet up. I’m so glad you wore that dress to meet Marji. Isn’t the FW great? 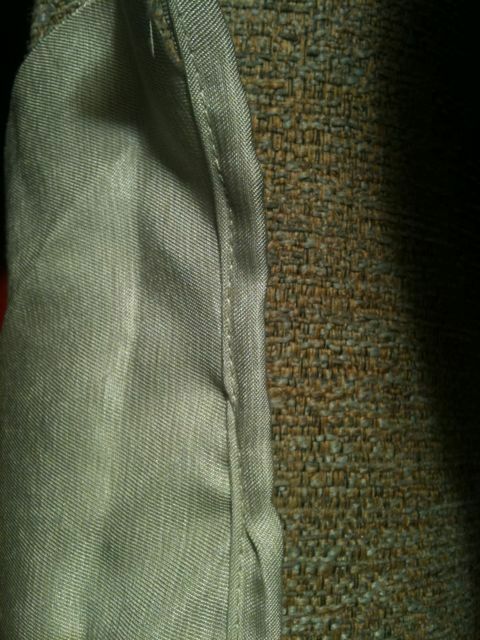 When I learned to sew on my mother’s when I was 10, I didn’t realize how small it was. It will go anywhere, fit anywhere, and weighs next to nothing–at least compared to it’s modern brethren (what’s the female equivalent of brethren?). It’s worth getting your FW serviced, I was having similar problems with the tension when I got mine and as I’m not mechanically minded I had it serviced. 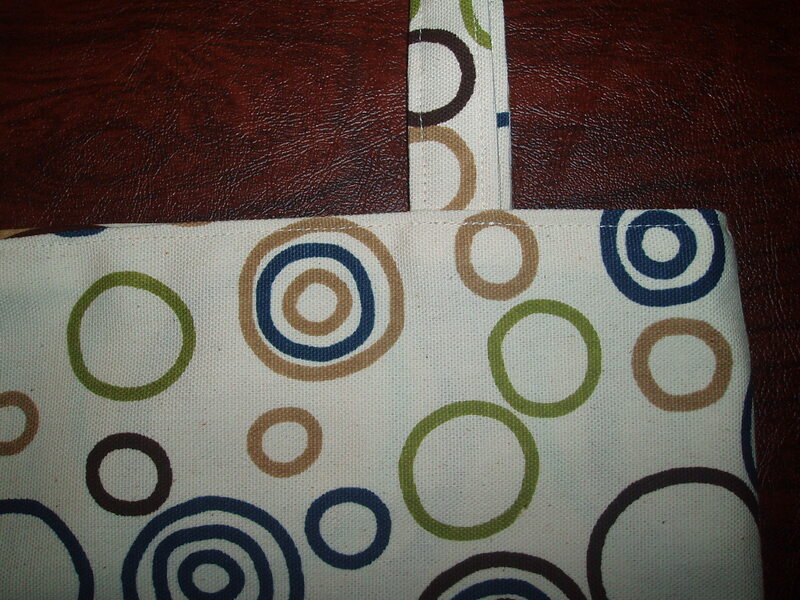 I’m glad I did because the timing on my FW was out of sync and they had to do refile the rotary hook. (I really don’t know what this actually means, I’m just repeating what the guy told me!). I am now absolutely loving my FW, it’s so quiet and it stitches beautifully!